Find huge deals in Fukushima, Japan that you may book now & pay later! Best prices for in Fukushima, Japan. A dream vacation for you and your family, guaranteed by our travel consultants. For members-only deals, we recommend using the new filter for deals in Fukushima, Japan. This comfortable hotel is in Aizuwakamatsu. Tokyo Inn Aizuwakamatsu Ekimae is not a pet-friendly establishment. Konjakutei stands along the clear stream of Yu River. On the other side of the river, there is a large stretch of natural forests. You can enjoy the seasonal changes of the forests, which will relieve the weariness of the journey. The hotel has an atmosphere of the good old days of the Taisho period, which will help you feel your journey much more romantic. This modern Japanese style inn opened after rebuilding and enlargement in October 1992. The pride of the hotel is the view from the separated observatory spa with open air bath on the top floor, being the best panoramic view of the Toyama hot spring resort. 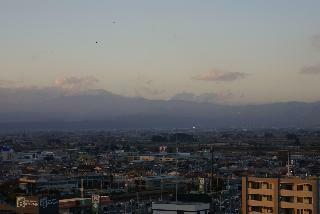 Located at the entrance to the highlands of the Toyama hot spring resort, the city of Aidzuwakamatsu and the Ide mountains can be seen in one view. Especially the night view of Aidzu while drinking a cocktail in the sky-lounge on the 20th floor is a rarity. There are beautiful scenery of magnificent Bandai Mountain and Inawashiro Lake.Natural hot springs Kurhaus" and spa treatments in our salon "Maria-Erisabeth" are also available.s a wonderful setting for a relaxing stroll." A tranquil hotel nestled in the old growth forest of white birches and beech trees. Eight types of hot spring baths with 8 positive effects will refresh yourself in body and mind. Each season has a different charm in our hotel: fresh green in the spring; a heat retreat in the summer; beautiful colored leaves in the autumn; and ski on the hotel's private slope in the winter. Kunugidaira Hotel is a reinforced concrete six-story building near Kagamigaike Park in Dake Onsen hot spring resort. The hotel features open-air baths in nature, and especially an open-air herb bath. Dake hot spring is in the middle of Fukushima on a plateau at an altitude of 600 meters. 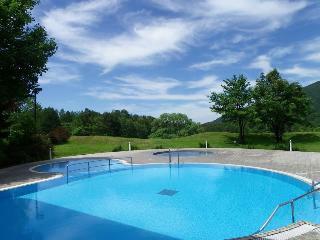 We also offer a hot spring swimming pool where You can enjoy Your time swimming all year around. This is a Japanese type resort. In this blooming hot spring, fruits can be enjoyed all four seasons and there are various historic sites nearby. 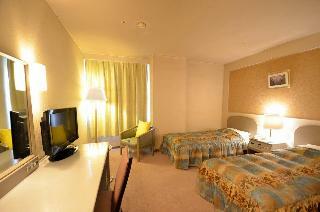 As the guest rooms are in a different building than the other facilities, You can rest peacefully during the night. 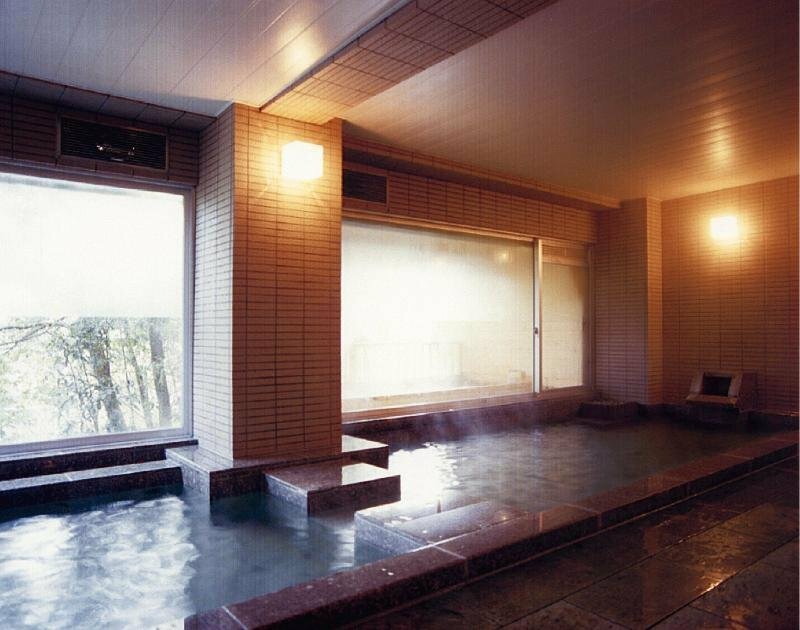 While soaking in the famous bath of Izaka, refresh from the hard every day work. A perfect base for both business and sightseeing where nearby the JR Aizuwakamatsu Station. You can enjoy the night view of the Aizu from the restaurant at 10th floor. This traditional Japanese stile hotel is located at the side of the river Yu. The breakfast and the dinne is, made out of home made rice from the hotel own farm and based on Miso flavor. It is possible for our few selected guests to take their meals in their rooms. The fine view of our open air hot spring is highly valued. This unpretentious hotel is located in Iwaki. The total number of guests rooms is 32. Customers will not be bothered during their stay, as this is not a pet-friendly accommodation. This charming hotel can be found in Iwaki. There are a total of 135 units at Route-Inn Iwakiizumi Ekimae. Pets are not allowed at this hotel. This lovely hotel is set in Aizuwakamatsu. The property consists of 98 units. Visitors will not be bothered during their stay, as this is not a pet-friendly establishment. Harataki stands along the clear stream of Yu River. On the other side of the river, there is a large stretch of natural forests. You can enjoy the seasonal changes of the forests while relaxing in our open-air hot spring baths. Our hot spring bath, called 'Senninburo', has been popular even among local residents since old times. 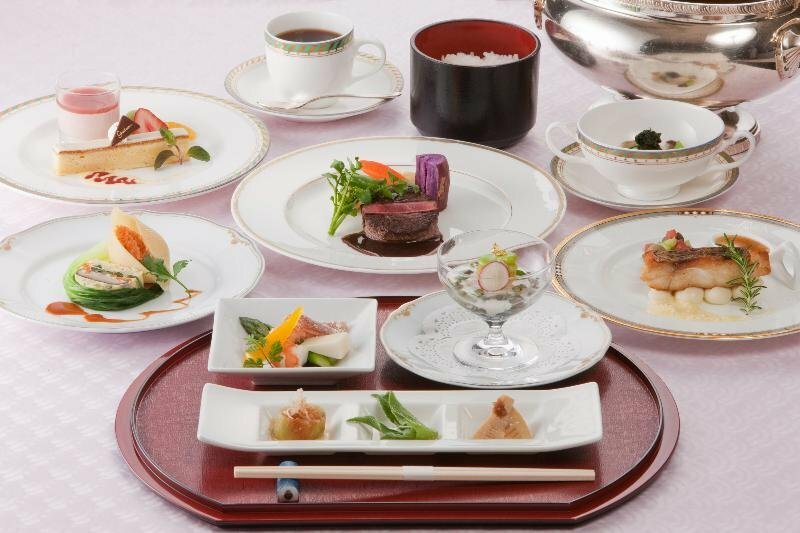 This unpretentious hotel is situated in Aizuwakamatsu. Toyoko Inn Fukushima-eki Higashi-guchi 1 is not a pet-friendly establishment. This high-class resort hotel is in a real European style. The ski resort and the magnificent Bandai mountains can be seen from every room. The resort live is directed by our first class service. Surrounded by the abundant nature of the Bandai plateau, please enjoy tennis and hiking in the green season and in winter skiing in the Cosuno-resort ski-area in this resort hotel, offering the year around a flavor of natural thrill. 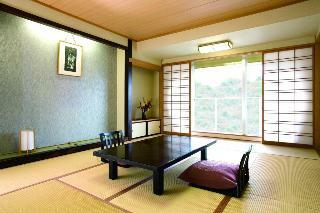 Hotel Hananoyu is a new modern resort ryokan, in which atmospheres of hotel and ryokan are well harmonized. 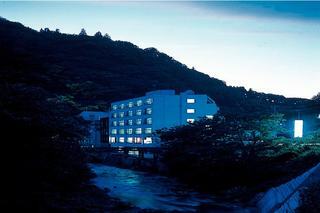 The hotel is surrounded by rich natural forest and clear streams of Gohyaku River in Bandai Atami Onsen hot spring resort of Koriyama City, a south gateway to the Tohoku region. 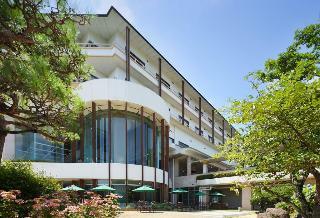 Our motto is to welcome you with high-grade facilities, meals and services. Our pride is the hand made food made of local ingredients from organic farming and the charcoal run low temperature sauna “Charcoal-bath”, first of its kind in Japan. Located in the Bandaiasahi national park, You can enjoy all four seasons here. Since the opening of the spa 700 years ago, the natural hot spring is our pride. The famous “Olympic bath” offers view on the original spring and is abundantly surrounded by wild nature. This unpretentious hotel can be found in Iwaki. Located in downtown Koriyama, the center of Fukushima Prefecture, easily accessible from Koriyama station, only 5 minutes on foot, a perfect base for business, sightseeing, and leisure. Only two minutes on foot from the JR Koriyama station in a popular area, also near downtown, perfect for business and tourist activities – all at reasonable prices. Since our renewal open (including the annex) in February 1990, our establishment got on level more comfortable. 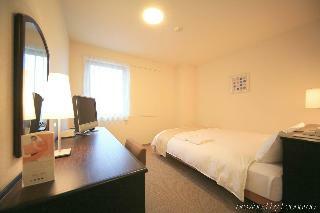 This comfortable hotel can be found in Iwaki. A total of 161 rooms are available for guests' convenience. Being located in Fukushima city on a hill with the altitude of 800 meters, the Adzuma, Adatara mountain chain can be seen in one grand view. The hot spring is a 100% natural sulfur containing spring. 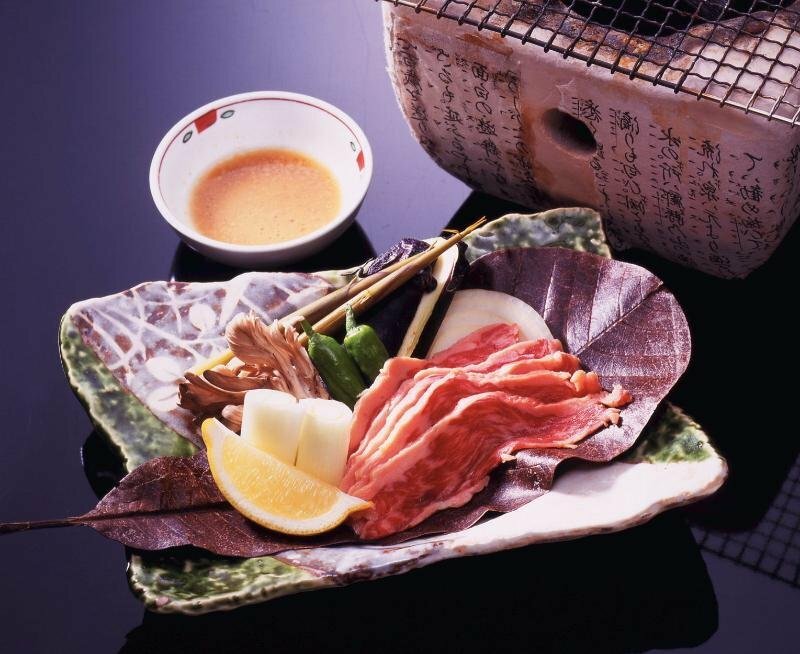 This charming hotel is located in Aizuwakamatsu. Situated at 750m above sea level of Bandaisan mountain, a healing hideout with grand, beautiful Inawashiro Lake view and rich blessing of the earth. Offers natural spa spring out directly from the source in the premises, provides blissful moment. 4 min. 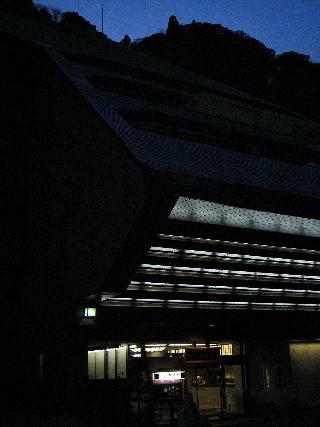 on foot from JR Koriyama sta by Tohoku Shinkansen. There are non-smoking floors. Diving pool and fitness club. 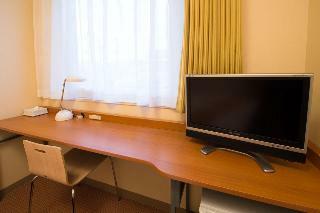 Internet access(LAN cable) is available with free of charge in all guest rooms. This charming hotel is situated in Aizuwakamatsu. This lovely hotel is set in Fukushima. This charming hotel is situated in Fukushima. This charming hotel is set in Fukushima. This comfortable hotel is located in Fukushima. This comfortable hotel is in Fukushima.